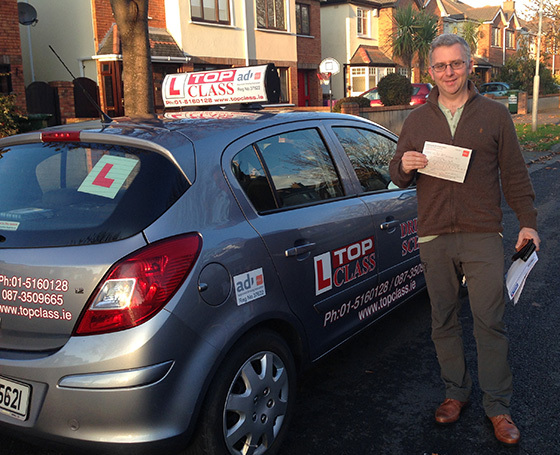 I just passed my driving test in Raheny with the professional assistance of Pat Ferris. I had failed it previously with another instructor. Pat’s calm and relaxed temperament belies his fantastic ability to remember every driving detail of the lesson along with previous week’s lessons to give clear constructive criticism. I was well able to gauge where I was improving and where I still needed work. 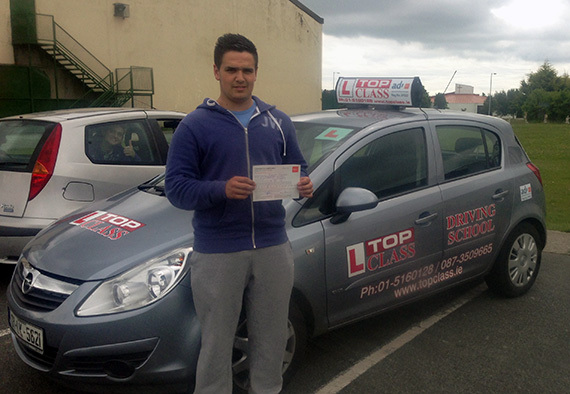 I found the points he highlighted, which other instructors missed, improved my driving skills. He also gives specific instructions to help me to pass the test. I would definitely recommend Pat to learner drivers, great value and professional excellence are a rare combination indeed.